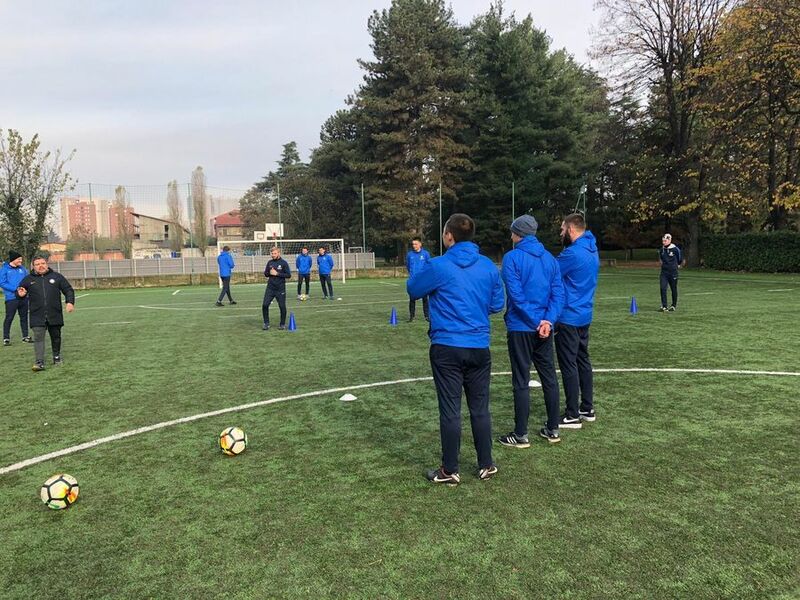 MILAN - There was another week full of activity for Inter Academy staff. 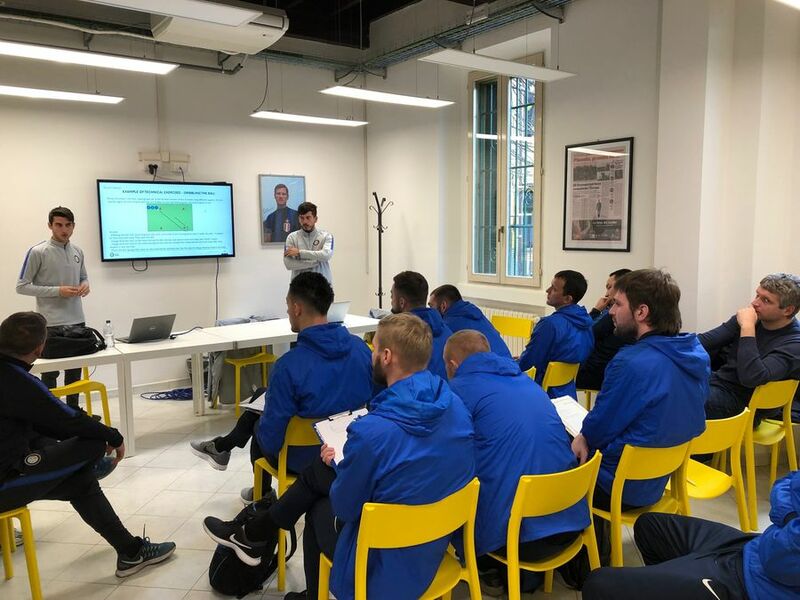 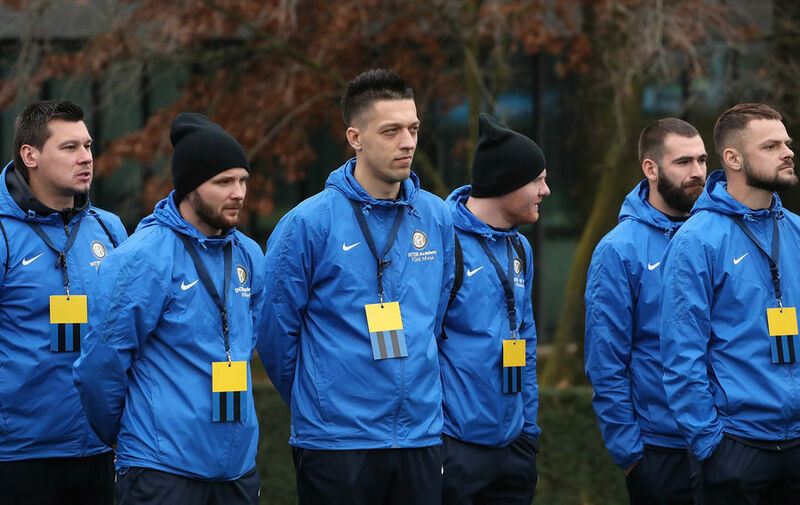 Coaches Luigi Mainolfi, Massimiliano Barisoni and Francesco Nicoli with coordination from Technical Director of Inter Academy Marco Monti were the key figures in a coaching internship featuring eleven coaches from Inter Academy FSM Minsk. 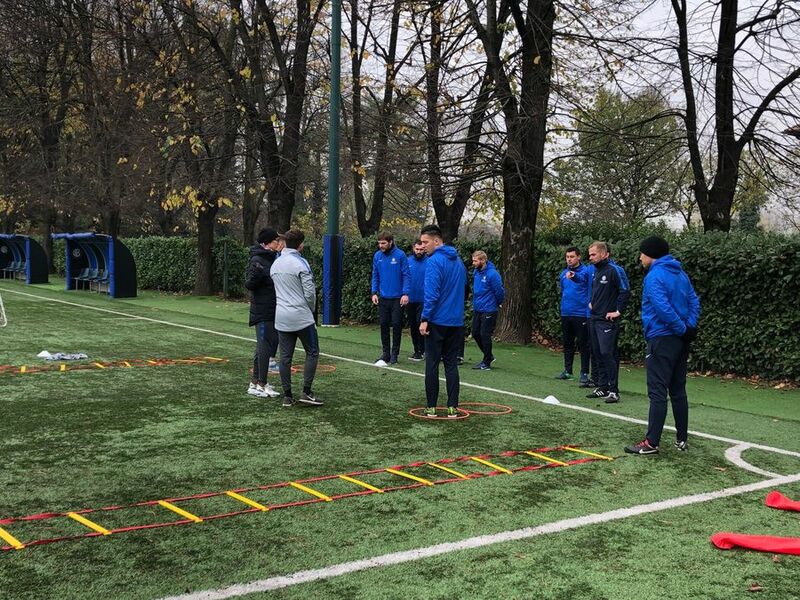 The Belorussian coaches took part in activities in the classroom and on the pitch, following lessons from the coaches in the Inter Elite Academy with Stefano Co’ and Matteo Grilli there from the football schools department, Fabio Sacco covered the core activites while Alessandro Caprini focused on the athletic and co-ordinational side. 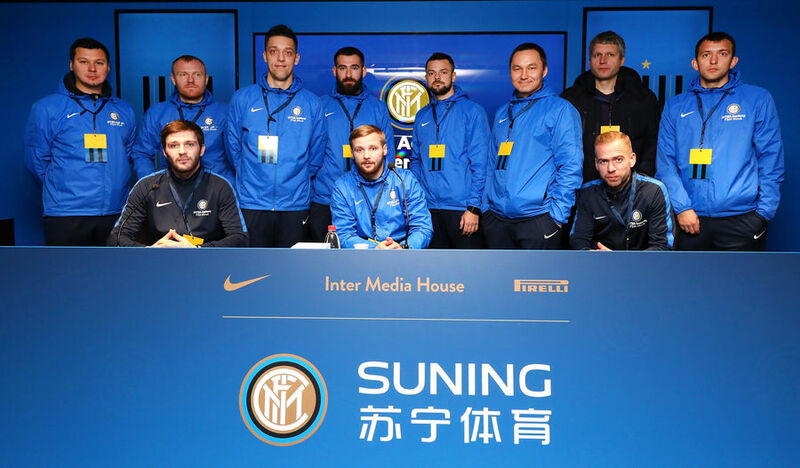 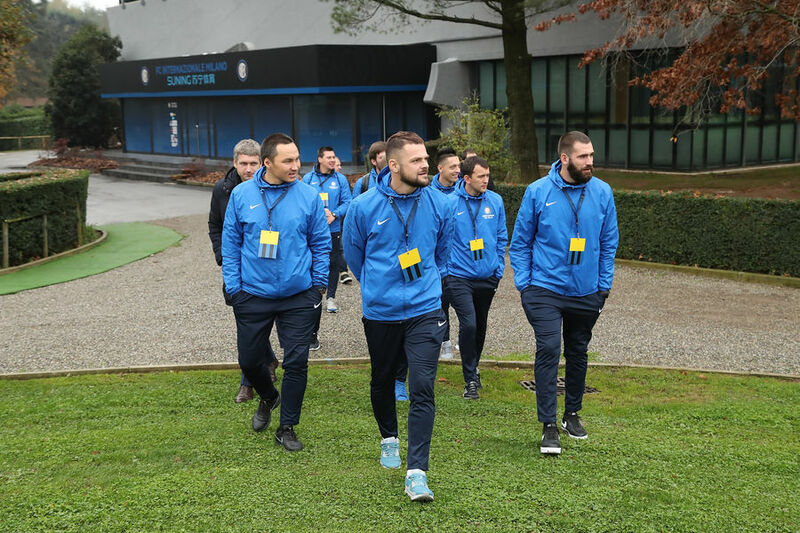 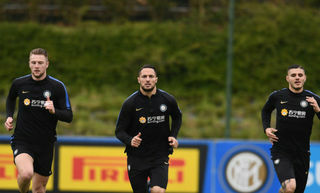 The visitors from Minsk also visited the Suning Training Centre in Memory of Angelo Moratti where they attended first-team training sessions and met Luciano Spalletti’s players. 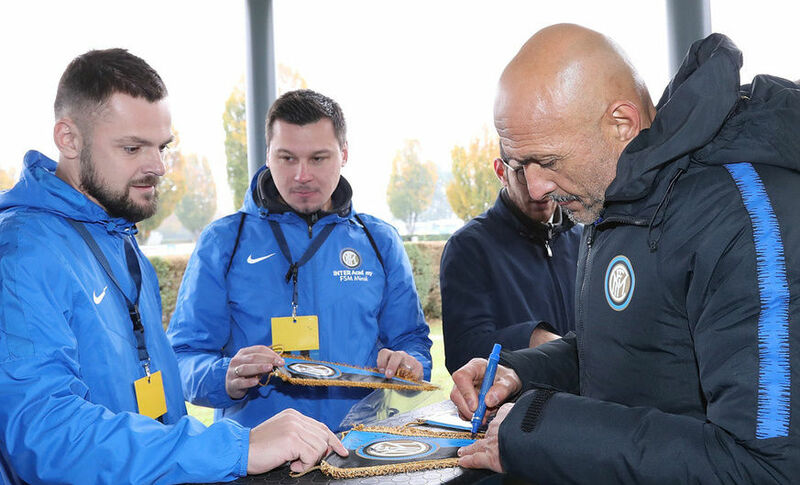 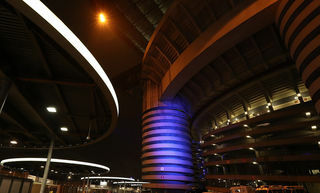 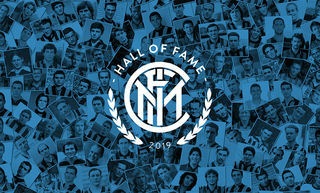 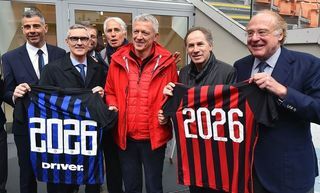 After the internship, the attendance certificates were presented by Vice-President Javier Zanetti and they watched the match at San Siro between Inter and Frosinone. 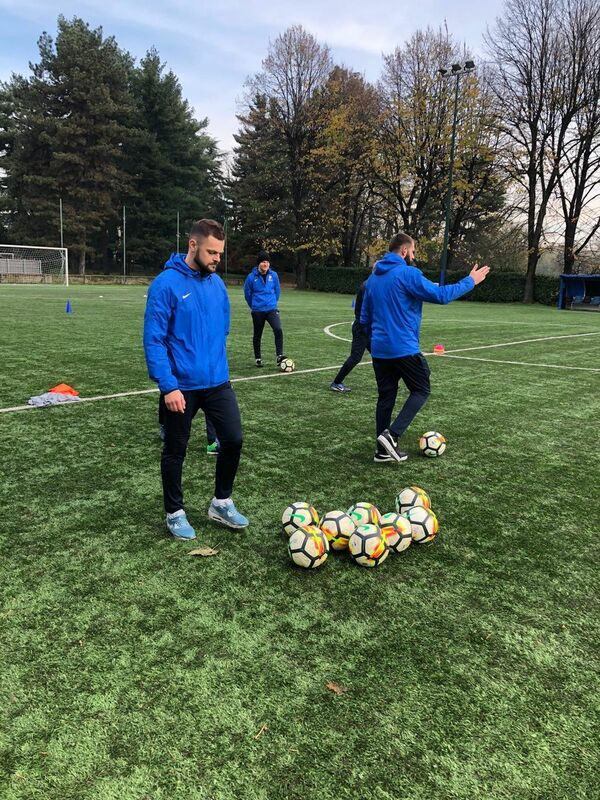 Activities will continue in Belarus with the Coach Francesco Nicoli, who will be in Minsk to keep training local players and coaches.